In the multitude of blogs on the Internet, one stands out and becomes the common topic of many conversations. The reason why so many people follow Joanna’s blog is because it teaches them how to be thoughtful and joyful. She describes her daily life with overwhelming honesty and accuracy. Her goals are as simple as a family trip to the lakes, her planning is as short-term as to witness her little son riding a bike for the first time. Diagnosed with untreatable illness, Joanna promises her son that she will do her best to live for as long as possible. She writes down everything she might want him to learn from her when he grows up. With great visual poetry, the documentary portrays the simple and meaningful moments in the life of the family. The very few words spoken and the ones never uttered in the film make the message ultimately powerful and extremely subtle at the same time. It is a story of close relationships, tenderness, love and thoughtfulness. Director, screenwriter, editor. She graduated from Psychology Department of Warsaw University and Post-Graduate Reportage Studies in The Institute of Journalism. She is also a graduate of Documentary Program DOK PRO in Wajda’s School. She acquired professional experience in Poland and abroad. She has made a number of independent documentaries, including „Spacer” („A Stroll”) for which she has been repeatedly awarded, as well as nominated for The Juliusz Machulski Polish Independent Cinema Award in The Best Documentary category. 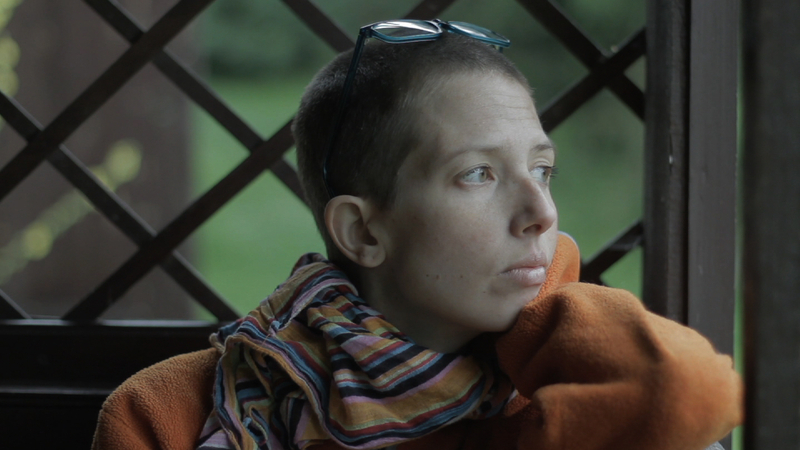 Her latest film "Joanna" has won many prizes, among which is the one at the 10th Planete + Doc Film Festival in Warsaw, awards at film festivals in Leipzig, Jihlawa, Creteil, Brive, Kiev, Los Angeles and many more.